Tabatha brings 15 years of broad experience in residential real estate to her role at Provincial. Early in her career she worked as a property paralegal for a local law firm where she specialized in title searches and legal administration. 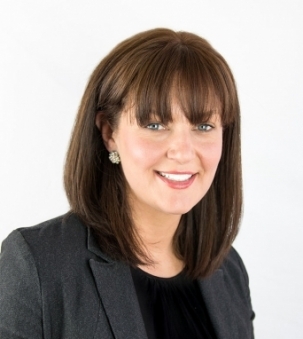 More recently she has worked for a successful local residential property developer and has played a key role in marketing new homes to buyers and leading them through the transaction process.